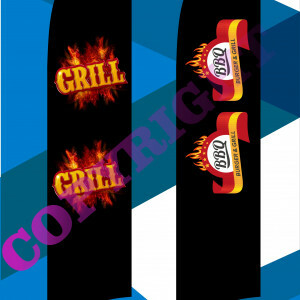 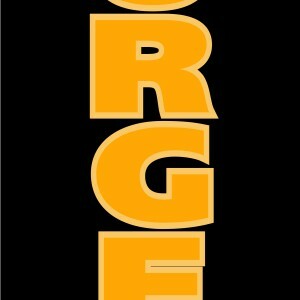 BBQ & GRILL CUSTOM FEATHER FLAGS..POA. 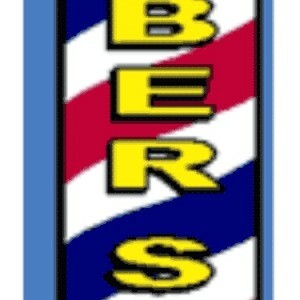 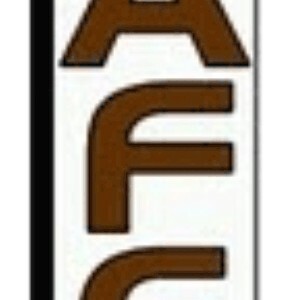 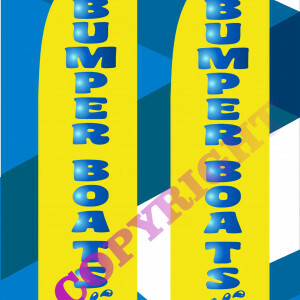 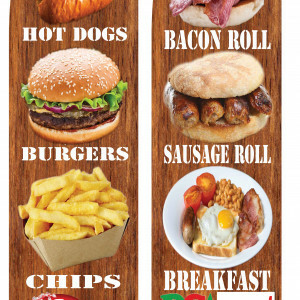 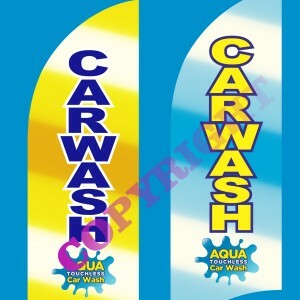 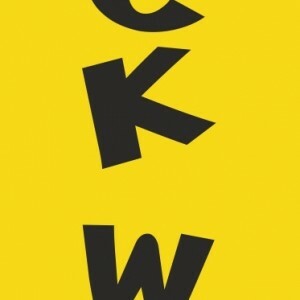 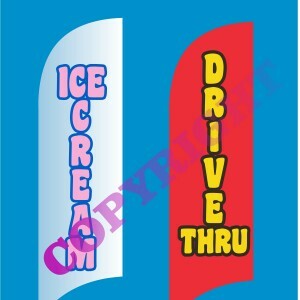 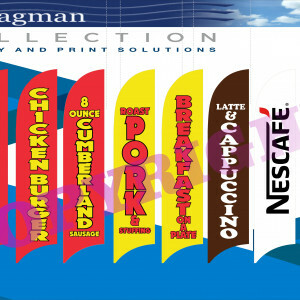 Breakfast time & Lunch time menu custom feather flags..POA..
BUMPER BOATS CUSTOM FEATHER FLAGS..POA. 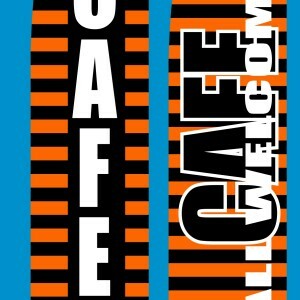 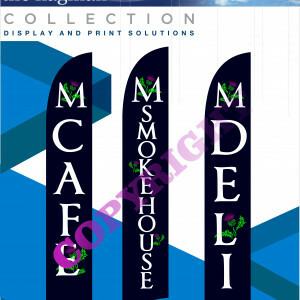 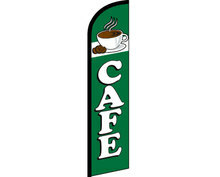 CAFE & DELI CUSTOM PRINTED FEATHER FLAGS..POA. 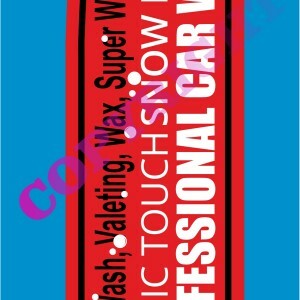 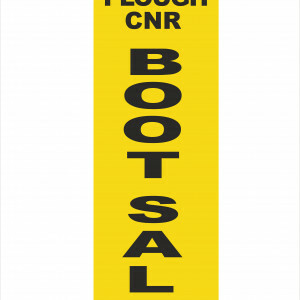 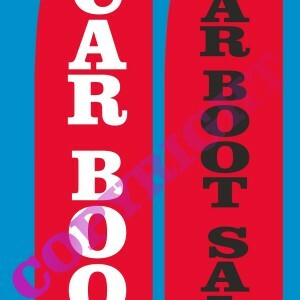 CAR BOOT SALE CUSTOM PRINTED FEATHER FLAG..POA. 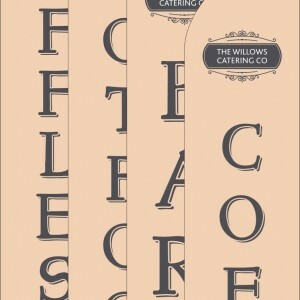 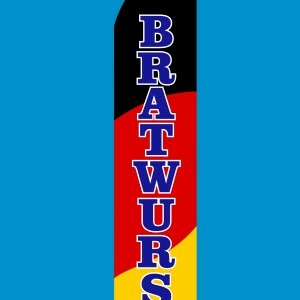 CATERING CUSTOM FEATHER FLAGS.. POA. 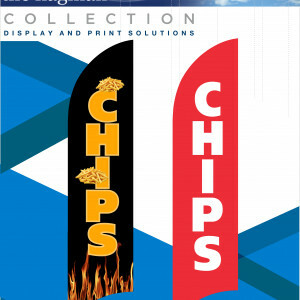 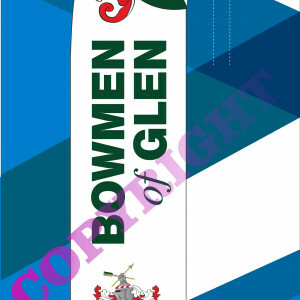 CHIPS CUSTOM PRINTED FEATHER FLAG..POA. 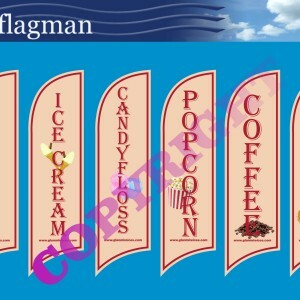 CHUCK WAGON CUSTOM FEATHER FLAG.. POA.